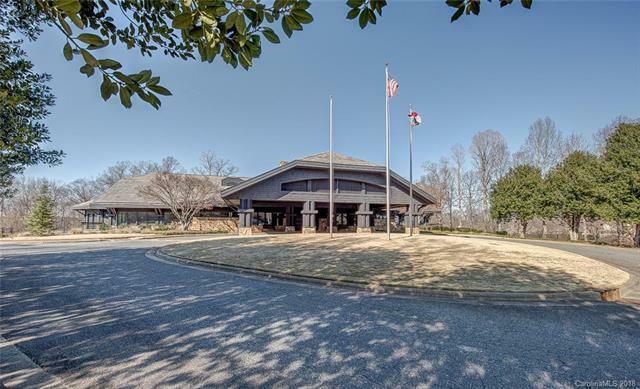 Dont miss the opportunity to make this unique main level, end-unit, executive office suite over-looking the Number 1 Fairway & Driving Range at Cramer Mountain Club yours! The space is move-in ready or can be easily can be customized to fit the style & needs of you/your business. 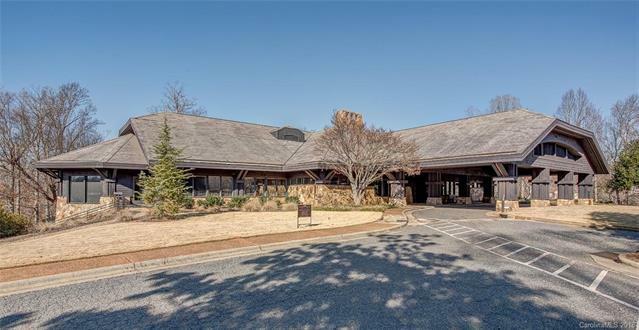 Owners and guests of suites at The Lodge at Cramer Mountain are greeted at the main entry with a grand stone fireplace, along w/ high-end features & furnishings, creating an environment that is comfortable yet, professional. 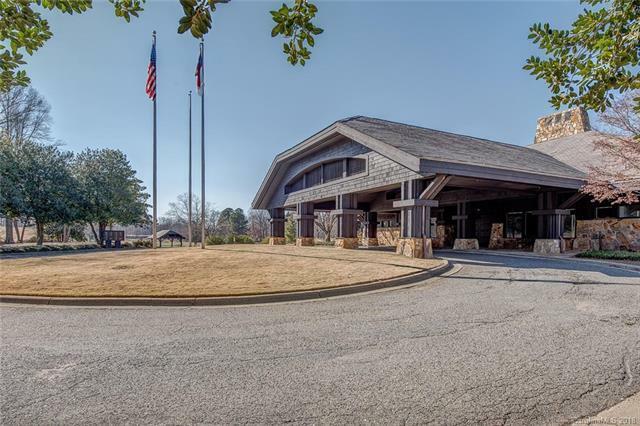 Owners are able to access fully-furnished, state-of-the-art conference facilities, along with Wi-fi service to stay connected and efficient. 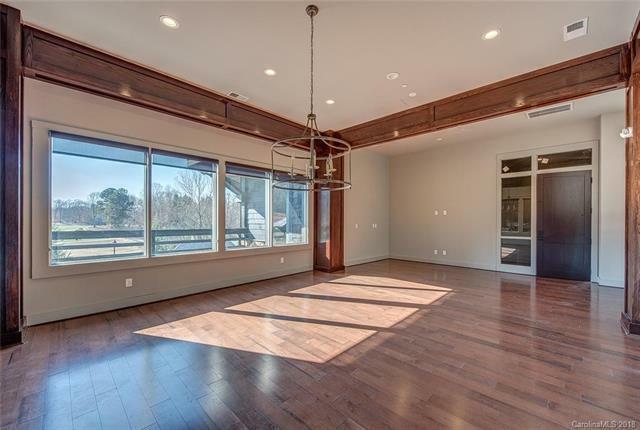 Easily accessible to I-85, I-485, Hwy 74, CLT Airport, Downtowns of Cramerton & Belmont, Shopping & Restaurants.